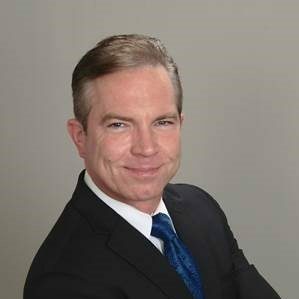 Minneapolis, Minnesota, USA, September 21, 2016, eCapital Advisors LLC, one of the nation’s largest performance management and business analytics firms has announced that John Leahy has joined the company as a Pre-sales Solutions Representative. John joins eCapital with more than 20 years’ experience in financial and operational performance management and analytics. John was most recently at IBM where he has worked since 2001 as a Solutions Architect and Product Manager. Prior to IBM, John held client facing roles at SAP and McKesson. Leahy is just the most recent new hire for eCapital. In the last twelve months the company has added a series of strategic new hires to keep pace with the expansion of its rapidly growing client base.